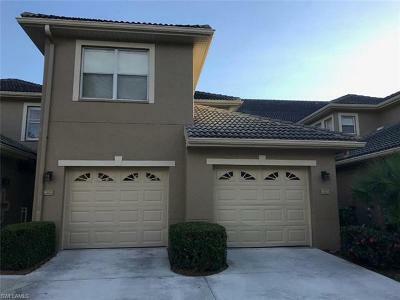 RECENTLY Updated 1st floor 3 bedroom, 2 bath condo with all new tile throughout,... 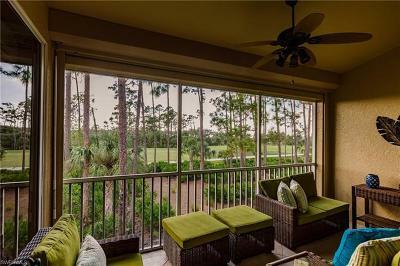 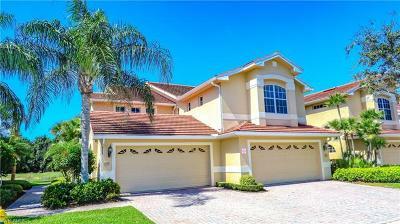 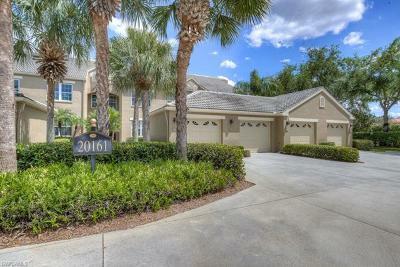 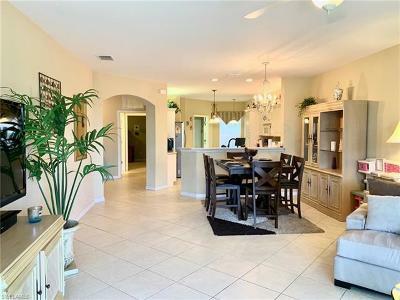 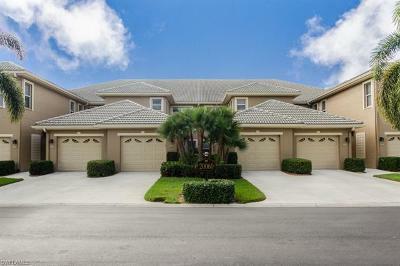 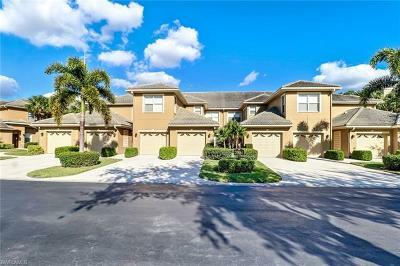 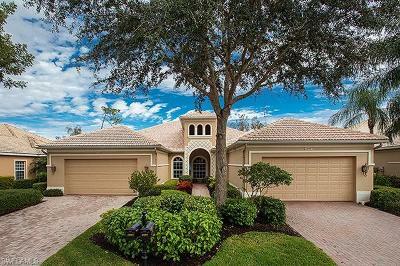 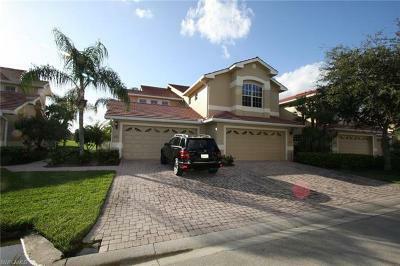 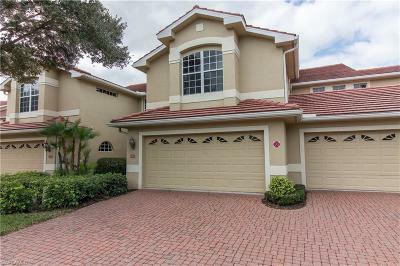 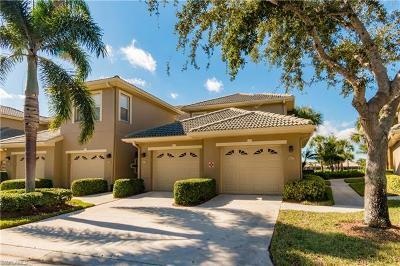 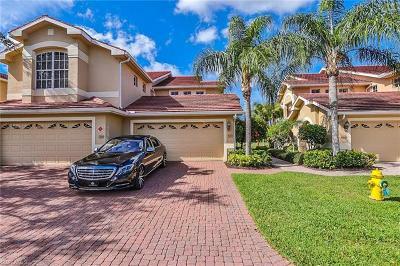 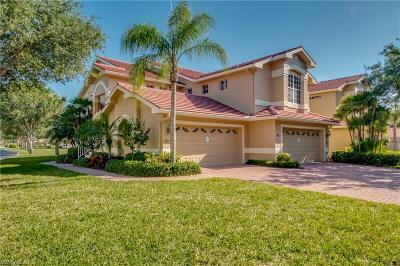 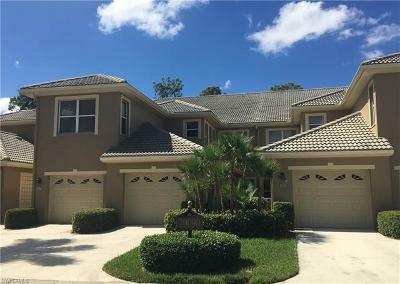 Courtesy of Premiere Plus Realty Co.
PRICE DROP on this fabulous first floor coach home has a lanai that faces west... 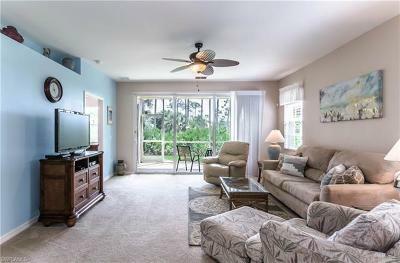 Courtesy of Premiere Plus Realty Co.